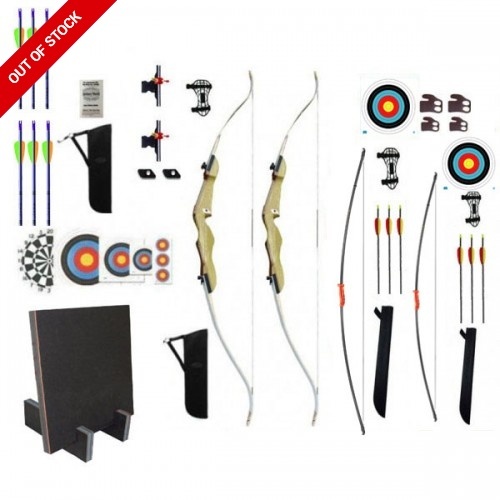 This great value 4 bow kit, includes everything needed to get the whole family started in archery! Featuring two wooden trainer bows with excellent wooden risers that allow for the changing of limbs should you choose to increase or decrease your draw weight, and mounting holes for sights and stabilisers. 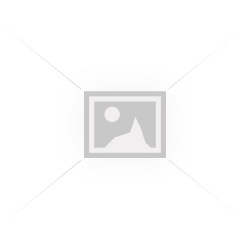 Also included are the fantastic fibreglass bows, which are abidextrous and allow anyone to use them regardless of their dominant hand or eye. 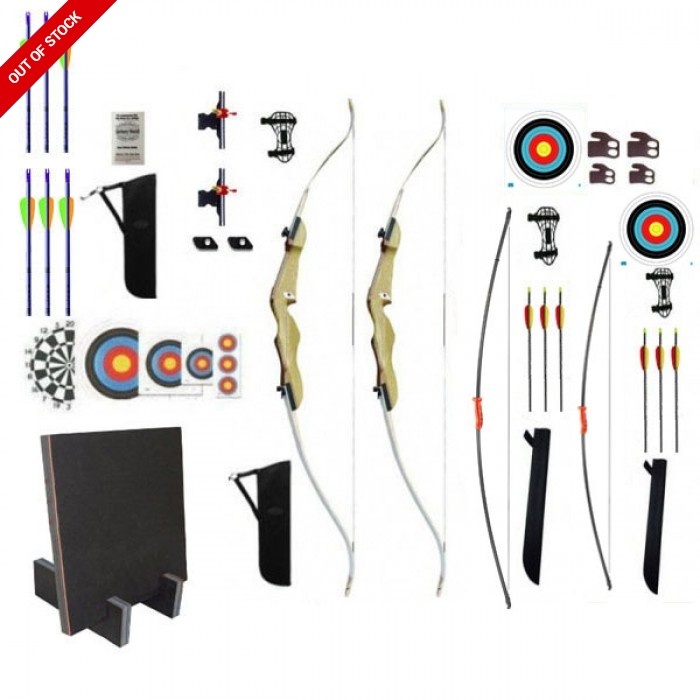 Also as part of this kit you recieve a strogn and durable eleven foam target and a target pack consisting of various fita approved target faces.